This blog by Mike Listman was originally posted on CIMMYT.org. The developing world’s appetite for wheat is growing swiftly, driven in part by rising incomes, rapid urbanization and the expansion of families where both spouses work outside the house, according to a recent seminar by two international experts. “Our research is picking up significant shifts in demand among cereals, including the increasing popularity of wheat in Asia and sub-Saharan Africa,” said Khondoker Mottaleb, socioeconomist for the International Maize and Wheat Improvement Center (CIMMYT), speaking at a seminar at the center on December 11, 2018. In preliminary results of a study using household data from six countries in Asia and five in sub-Saharan Africa, Mottaleb and his associate, Fazleen Binti Abdul Fatah, senior lecturer at the University of Technology MARA, Malaysia, found that the households of both regions will eat more wheat by 2030, mainly in place of rice in Asia and of maize and other coarse grain cereals in Africa. A typical case according to Mottaleb is that of Bangladesh, a country whose population at 160 million is half that of the United States but with a geographical area equivalent to the US state of Ohio. The per capita GDP of Bangladesh grew from US$360 to US$1,516 during 2000-2017, and more than 35 percent of the country’s inhabitants now live in cities. 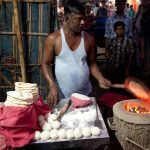 A 2018 paper by Mottaleb and fellow CIMMYT researchers shows that wheat consumption will increase substantially in Bangladesh by 2030 and the country needs to expand production or increase imports to meet the growing demand. In a 2018 study, the United Kingdom’s Agriculture and Horticulture Development Board (AHDB) cautioned that declining wheat cropping area worldwide and significant stockpiling by China — which holds nearly half the world’s wheat stocks but does not export any grain — were masking serious risk in global wheat markets. 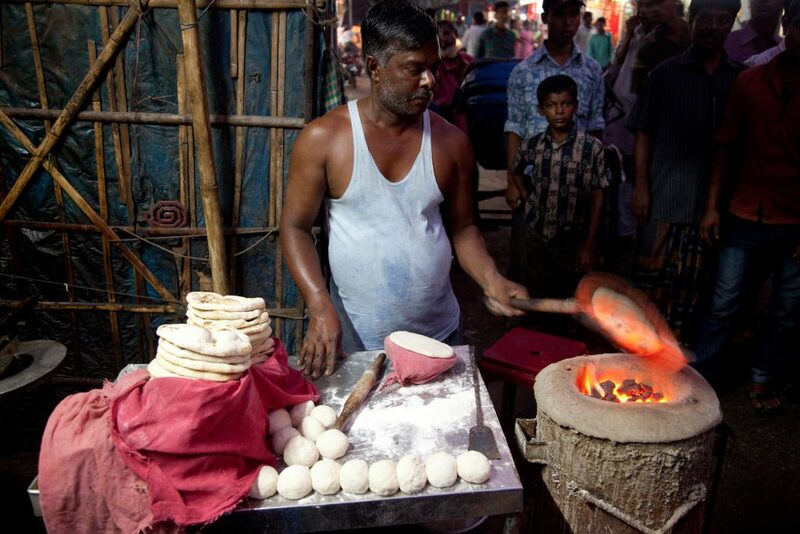 A recent report ranked Bangladesh as the world’s fifth largest wheat importer. Since 2014-15 domestic wheat consumption there has increased by 57 percent from 4.9 million metric ton to 7.7 million metric tons. Last December, the Food and Agriculture Organization (FAO) of the United Nations forecast Bangladesh wheat import requirements of 6 million tons for this year — 34 percent above the previous five-year average following steady increases since 2012-13. For Bangladesh, the researchers propose growing additional wheat on fallow and less-intensively-cropped land, as well as expanding the use of newer, high-yielding and climate-smart wheat varieties. In addition to the paper cited above, Mottaleb and colleagues have published recent studies on Bangladesh’s wheat production and consumption dynamics and changing food consumption patterns. The authors thank the CGIAR Research Program on Wheat and the CGIAR Research Program on Policies, Institutions and Markets for its support for these studies.